Medical Cannabis Still not available. Watch the video above. Try to watch it again. Then try to watch it 200 times. You may get a small idea of what parents like Robbie and Karen goes through on a daily basis. Epileptics may be able to empathise with their children Jorja and Murray go through. I will be happy to correct myself in any way if I get the facts of the case wrong. I believe that the government has taken a huge and positive step in the right direction in their view of legalising cannabis for medicinal use. I disagree with their decision to leave the decision of getting the license for clinicians to have a say in whether someone gets medical cannabis or not. Doctors rightly so err on the side of caution. However my experience with GP’s have been a mixed bag. I was initially prescribed lamotrigine which is the generic brand instead of the branded Lamictal which is more expensive. I am very sensitive to medicines. The generic medicine for whatever reason was not as effective as the branded medicine. Queens Road Medical Centre was rubbish. There is no softer way to put it. I had a slip disc in 2007. I went to the doctor there and the doctor kept telling me to buy paracetamol. My pain got worse. It got to the stage where he kept increasing the dose and finally put me on a tablet that contained opium. I felt my throat dry and the whole room spin in all directions. I got diagnosed with a slip disc in a private hospital. All it took was a simple X-Ray. I went to India to have my surgery. I went back to complain to the doctor and the doctor there asked me whether I wanted to hang his colleague by the neck. In 2012 I felt better with my epilepsy. I went to see a specialist from the NHS with the hope of reducing my dosage. Instead he changed my medications and my seizures came back. I ended up getting a third degree burn on my right leg. Hilltop Medical Practice has been excellent. Grove Medical Centre has been unhelpful. They did not set me up with a nurse or doctor when I registered with them. I was honest when I asked them for a non emergency appointment and I got one for the 31st of July. My medicines will be close to getting over by then. I really do not like criticising NHS doctors but my point is that most of the GP’s or clinicians do not have the knowledge or resources to make an informed decision on normal medicines let alone for something radical like medical cannabis. In the meantime what are going to happen to the children? Are we as a nation willing to let them suffer? We are proud of our NHS. The system is unique. However, what are we going to do to bring it on par with the latest medical research as quickly as possible? People like Rob and Karen really should not be in a position where they have to look at the option of taking the crowd funding route so that they can go out of the country to get the medicines their children need. Billy Caldwell still has not got the approval from Department of Health in Northern Ireland. Regulations are there for a reason. However sometimes it has to be overruled or pushed faster when there is a clear and present danger to the life of a child. The wheels of change has to start turning and they should turn fast. Cricket Portfolio Index: Can New Zealand End Up on a High? 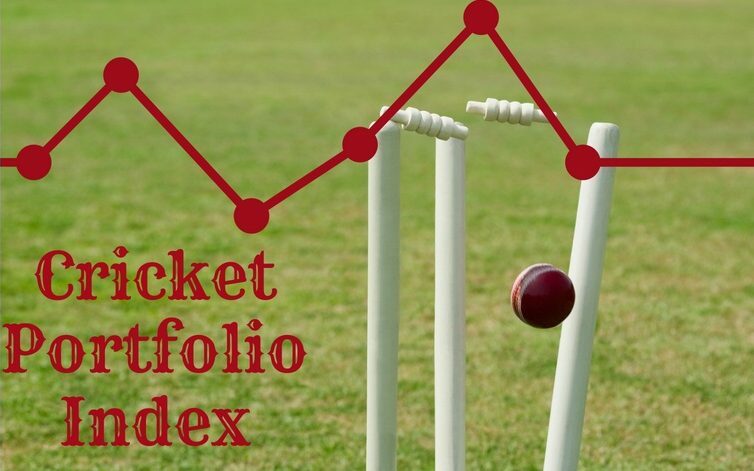 Cricket Portfolio Index: Battle of the Newcomers. The Soans Times Medical Cannabis Still not available.